With the end of summer just around the corner, it’s time it start thinking about closing your pool. 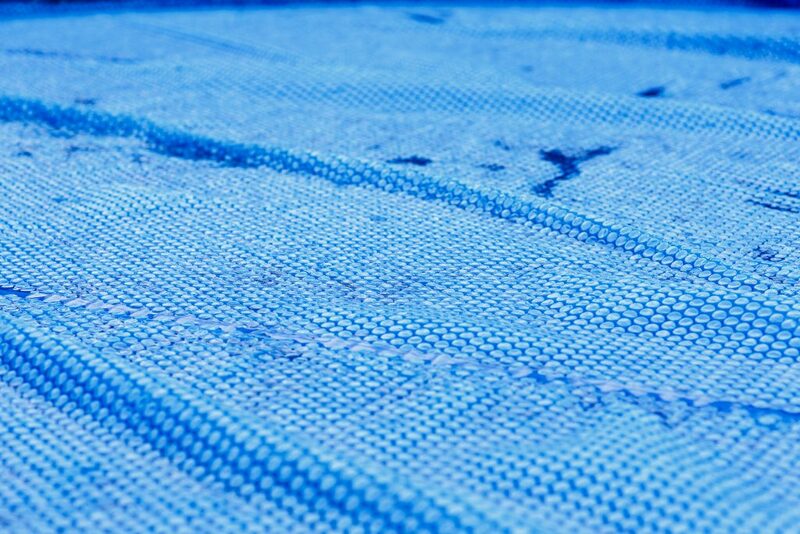 Getting your pool ready for the winter is more complicated than simply tossing a pool cover over it. Properly closing a pool requires time, equipment, and technical expertise that many pool owners simply don’t have. By hiring a pool closing company, you get to enjoy every last bit of summer. One benefit of hiring a pool closing company to winterize your pool is peace of mind. In cold temperatures, pool pipes can freeze and potentially crack if they were not winterized correctly. Unfortunately, replacing these pipes can be quite expensive. A pool closing company knows exactly how to prepare your pool for winter so you can rest assured that there will not be any mishaps. As previously mentioned, closing a pool isn’t a simple process and it requires the right equipment to get the job done. You need a blower, a cover tool, a pump to remove the water, and more. These tools can be expensive and the average pool owner wouldn’t know where to purchase them and how to use them. With a pool closing company, this isn’t an issue. Professionals will come to you with all of the tools necessary to properly close your pool. 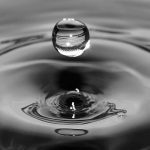 To properly close a pool, you need to know what to do, how to do it, the equipment you will need, and how to use that equipment. If you don’t know every last step, you could face some serious and costly problems. An expert pool closing company can provide a certified staff of experienced professionals who are fully aware of the entire process. The technical expertise of a pool closing company is yet another reason why winterizing your pool should be left to the experts. If you attempt to close your pool yourself, you could be putting yourself at risk for injury. 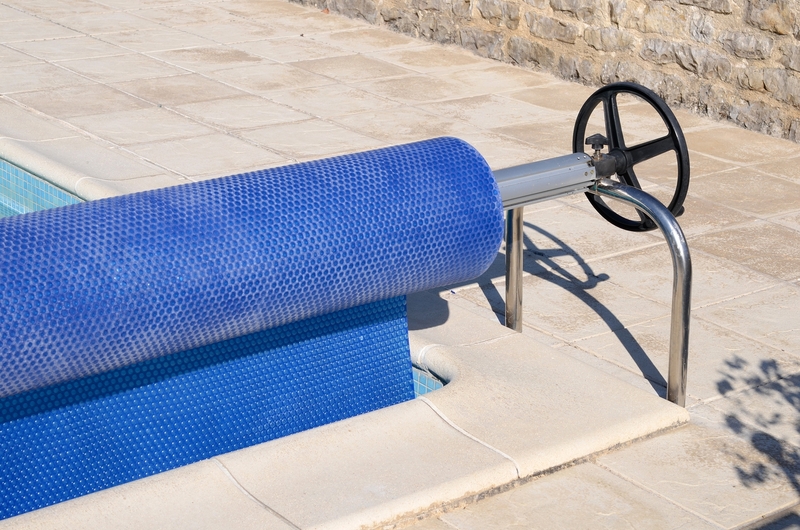 Equipment needed to close your pool, as well as the pool cover, are very heavy and lifting them alone could result in a pulled muscle or back pain. A professional pool closing company will send out a team of professionals when closing a pool. 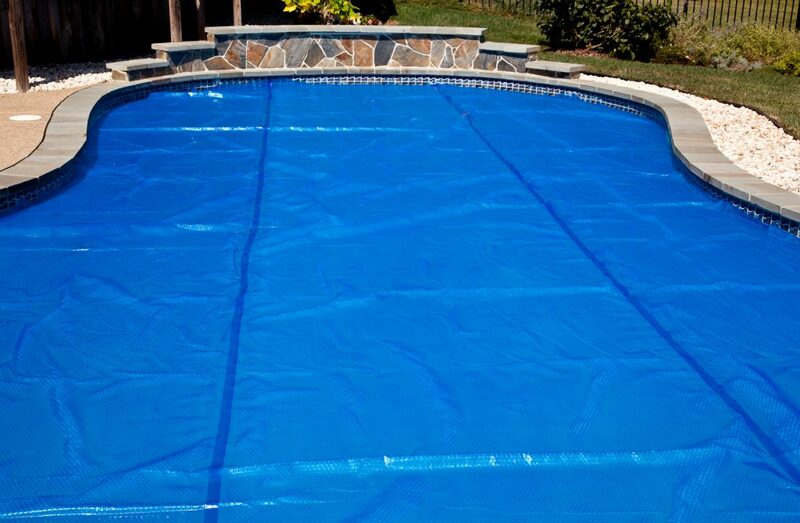 Also, installing a pool cover can be difficult at times and you could potentially fall into the pool. By hiring professionals to close your pool, you can avoid these risks. When you installed your pool, you were probably thinking about all of the fun and leisure you would get out of it. The time-consuming process of closing a pool for the colder months was likely the last thing on your mind. 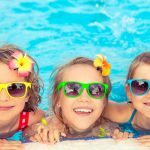 By hiring a professional pool closing company, you can savor the last moments of summer and spend that time on things you love. Would you rather sweat it out in the backyard on your day off or enjoy a summer day with family and friends? If you are searching for a pool closing company that can ensure an efficient and proper closing, look no further. Pool Operation Management are the absolute pool professionals. Our extensive residential and commercial maintenance services include pool opening and closing, inspections, weekly service, and so much more. If you still want to close your own pool, we have you covered. Our award winning CPO certification courses offer all the information and training you need to properly take care of a pool. We even sell pool equipment, chemicals and more! To get in touch with the pool experts, contact us today.